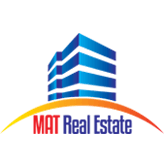 Shopping Center New Nork has joined the Group Mat Real Estate in December 2016. 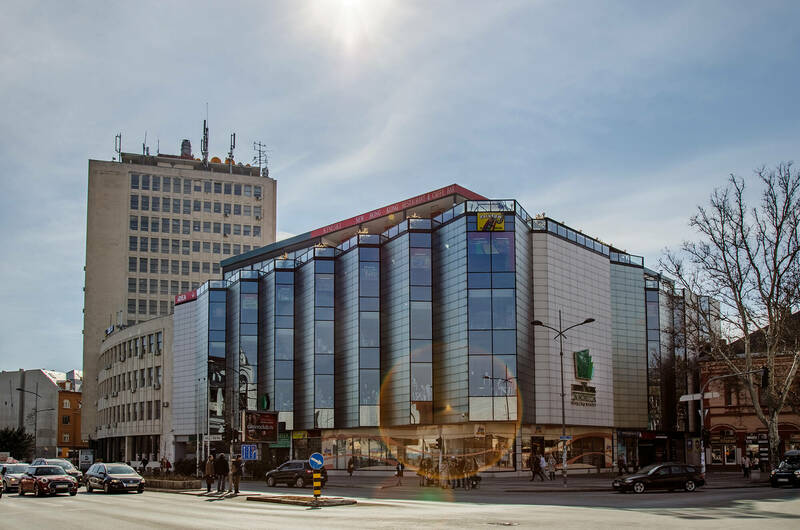 As the owner of shopping center with the longest tradition in Novi Sad – NewNork, Mat Real Estate has decided to enrich this business field with another object of the same purposes, but also with a long tradition in Novi Sad. 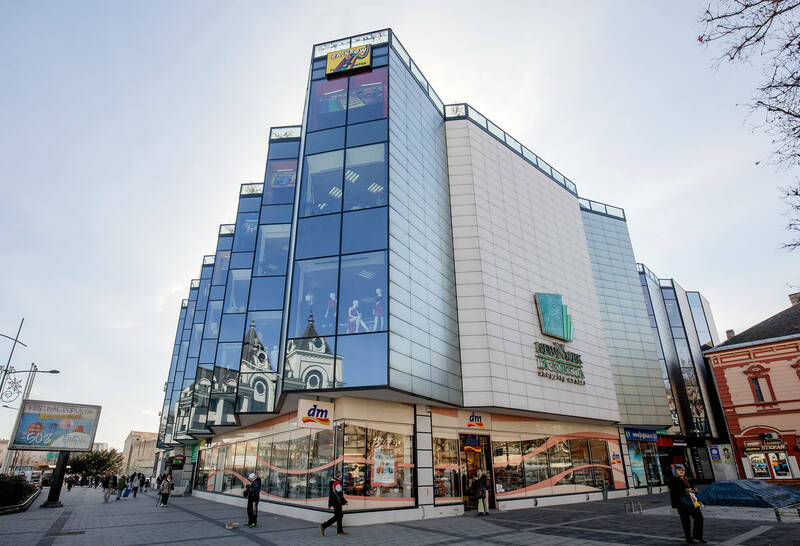 This distinctive building is situated in the city center, next to the central building Post Office, making corner of Boulevard Mihajlo Pupin and the Jevrejska street beautiful. 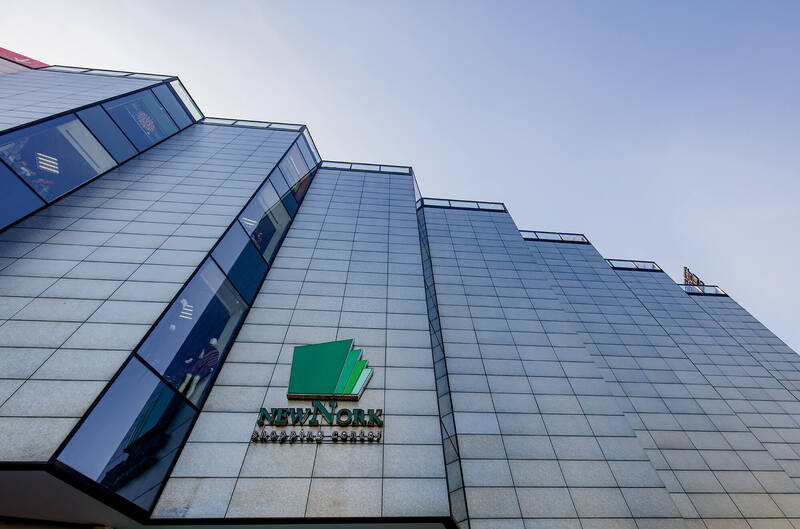 SC New Nork was built in the 70’s and worked as department store Nork until 2007, when was renovated and reopened as the New Nork Shopping Center . 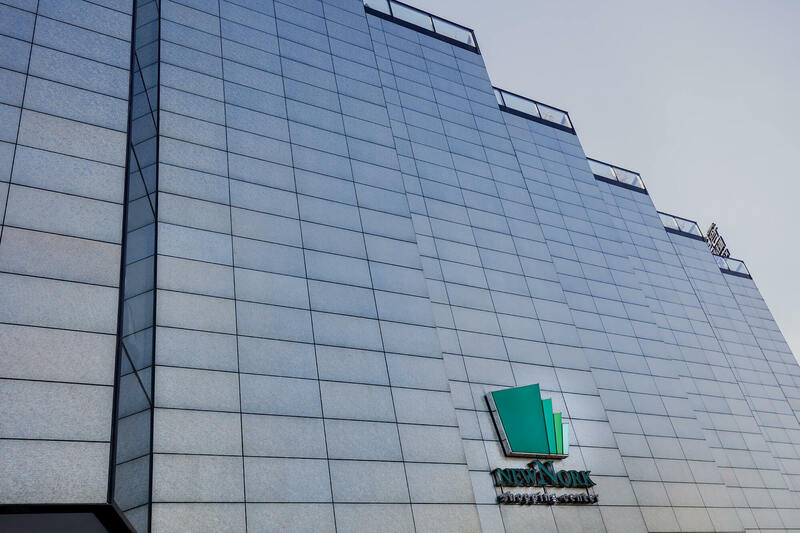 At that time Nork donated to the City of Novi Sad fountain located in front of the building.